Cloud Radio is a performance enhancement solution for LTE network. 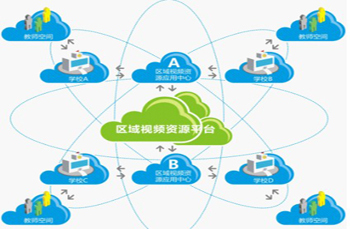 The program is a regional cloud platform solutions, including regional resource platform, all through the platform area and regional management platform. Copyright © 2007-2015 Shenzhen Tensuntek Development.Ltd. All rights reserved.